Q1: What are 3 important clinical findings in this photo? Q2: What is the likely diagnosis? 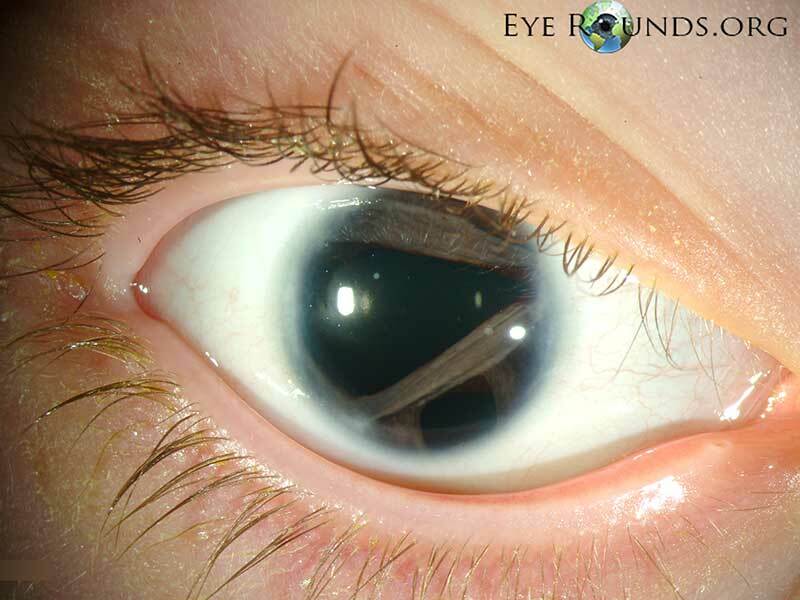 Q3: What other ocular and systemic findings might be present?